Once you get engaged, your planning to do list should go something like this: set a date, pick a venue, get your dream dress, and then lastly figuring out your makeup and hair look. Because we all know that's just as important as everything else! It's true, you only want to look your very best on your special day, so it's important to take the time to do your research when it comes to styling your perfect look. 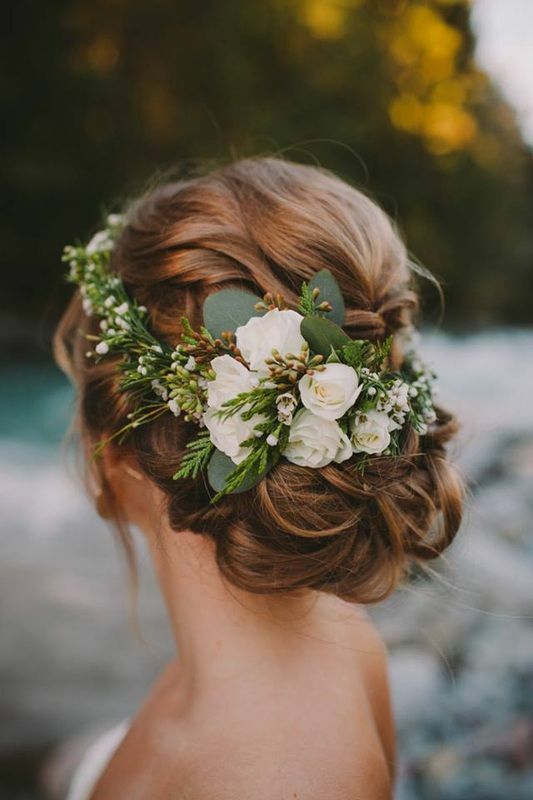 Below, we came across this season's biggest bridal hair trends that you'll definitely want to consider. Many brides have jumped on this trend because it's a great way to get a shot of you in different looks throughout the night. Also, all that dancing and running around can make you sweat (maybe), so why not throw your hair up and be comfortable? Over the years, believe it or not brides have turned away from traditional trends and have opted out of wearing a veil. Well that soon changed because veils have made their comeback. 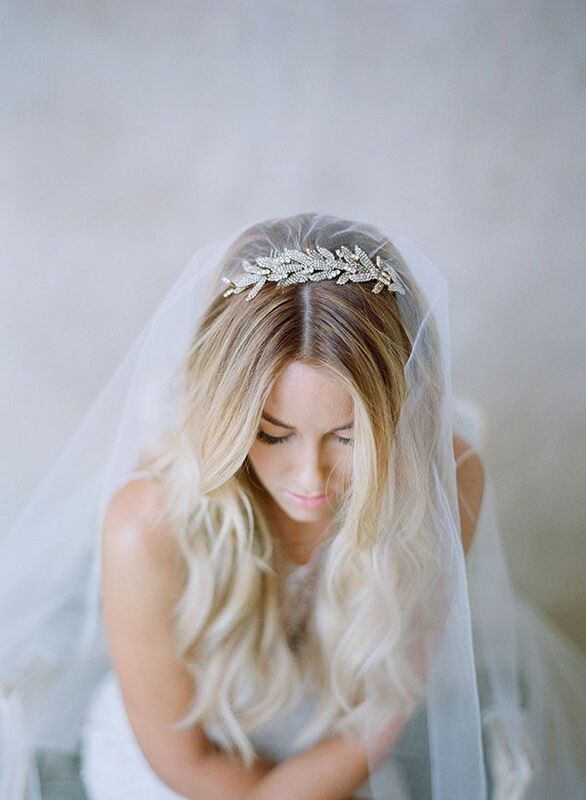 Adding soft, beachy waves makes for a whimsical and romantic look. Hair accessories are a huge trend right now that will probably stay that way throughout the summer. Adding pretty blooms, especially colorful ones, are a great way to spice up an updo for a more classic and vibrant look. Visit Martha Stewart Weddings for more of the summer's biggest bridal hairstyles and trends!